SIGNET Named as Top K-12 Education Market Integrator | SIGNET Electronic Systems, Inc.
What is Commercial Integrator’s objective in recognizing these elite integrators as CI Industry Leaders? Well, commercial integration is a broad yet focused industry. Firms that excel at providing solutions to corporate clients find that health care clients have very different needs; meanwhile, higher education customers’ needs are light-years from that of K-12 clients. 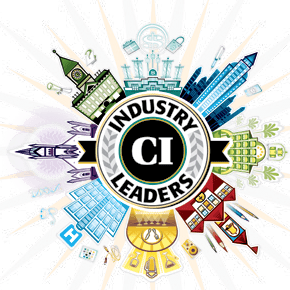 In this CI Business Series whitepaper, we are recognizing the unique infrastructure, consulting and implementation that are required to succeed in the K-12 Education market.